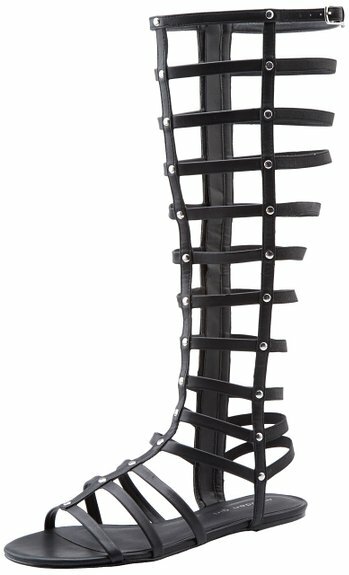 The gladiator sandals are very chic and comfortable. They can be an excellent option if you want to feel comfortable and within the trends at the same time. The gladiator sandals are chic and versatile, but also they create the illusion of having long, skinny legs, especially if you will choose a pair with high heels.